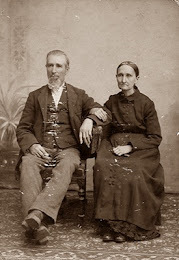 For background, please see my original post, William Newell Edmonds. 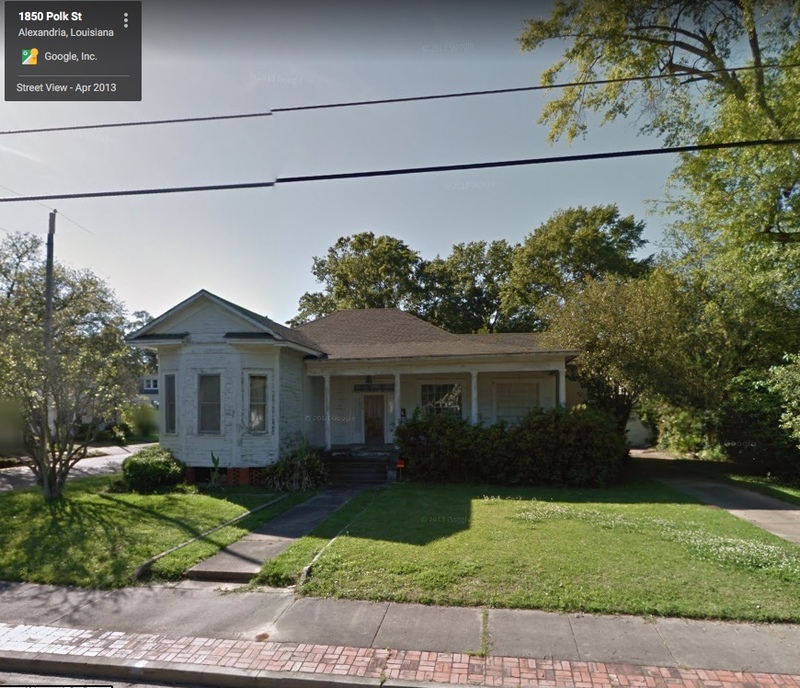 "I have been told that a DAR application was submitted many years ago that stated William Newell Edmonds died on March 25, 1930 in Rapides Parish, Louisiana. 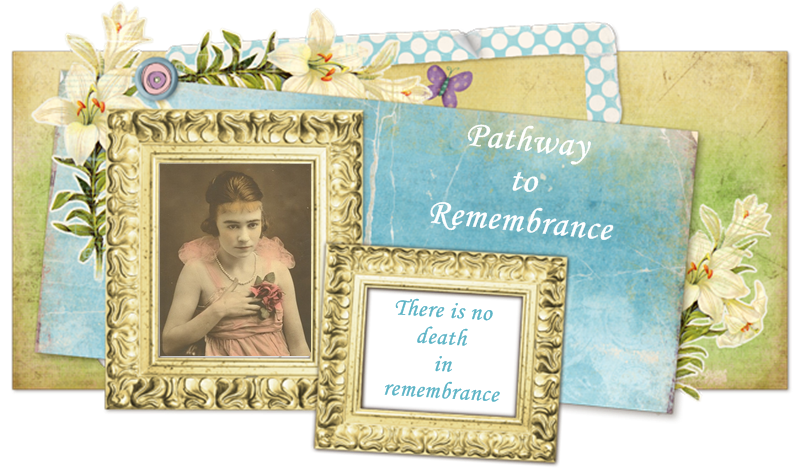 Based on the 1930 census data, this date of death is very likely." 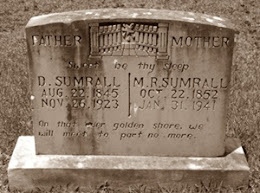 The information above is all that I had to go on to document the date and place of death and location of burial for my paternal great grandfather. While searching through the Newspapers.com website I found the following obituary. 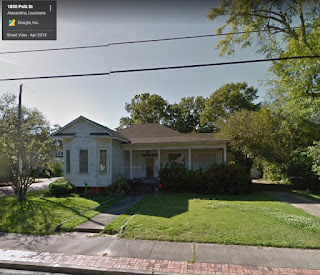 EDMONDS - At the residence of his son, A. H. Edmonds, at 1850 Polk street at 2:15 o'clock, Tuesday, March 25, 1930, William N. Edmonds, aged 80 years. 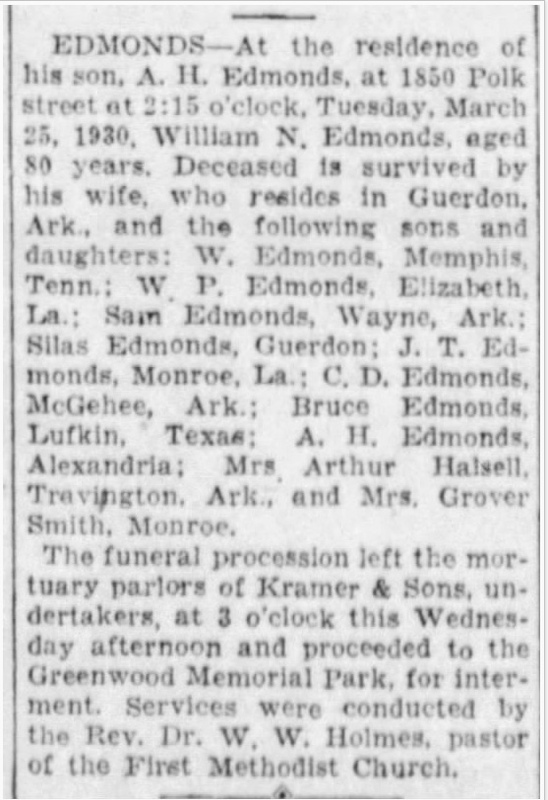 Deceased is survived by his wife, who resides in Guerdon, Ark., and the following sons and daughters: W. Edmonds, Memphis, Tenn.; W. P. Edmonds, Elizabeth, La. ; Sam Edmonds, Wayne, Ark. 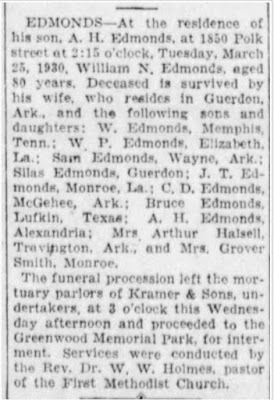 ; Silas Edmonds, Guerdon; J. T. Edmonds, Monroe, La. 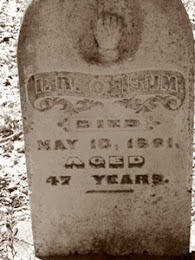 ; C. D. Edmonds, McGehee, Ark. 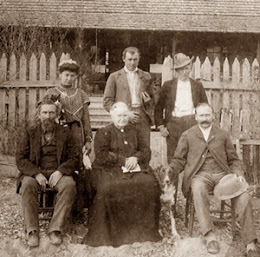 ; Bruce Edmonds, Lufkin, Texas; A. H. Edmonds, Alexandria; Mrs. Arthur Halsell, Travington, Ark., and Mrs. Grover Smith, Monroe. 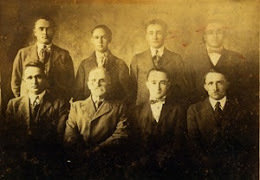 The funeral procession left the mortuary parlors of Kramer & Sons undertakers, at 3 o'clock this Wednesday afternoon and proceeded to the Greenwood Memorial Park, for interment. Services were conducted by the Rev. 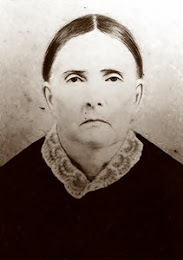 Dr. W. W. Holmes, pastor of the First Methodist Church. 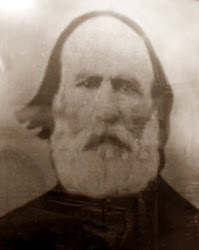 William Newell Edmonds is not listed on the FindAGrave website for Greenwood Memorial Park. 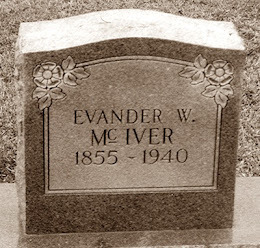 I hope to plan a visit to the area in the near future to confirm and view his final resting place.